Following the Tramlines press launch on Tuesday, the festival team announced some pretty exciting changes to the festival to coincide with its relocation to Hillsborough this year, from a new emerging talent stage, comedy acts and shuttle busses. While the news of the move might have ruffled some Sheffield feathers, the latest announcements show the festival team is making big plans to make Tramlines better than ever. Here at Exposed we’re confident they’ll pull it off, here’s why you should too. Bigger park means bigger stages, bigger stages means bigger acts. 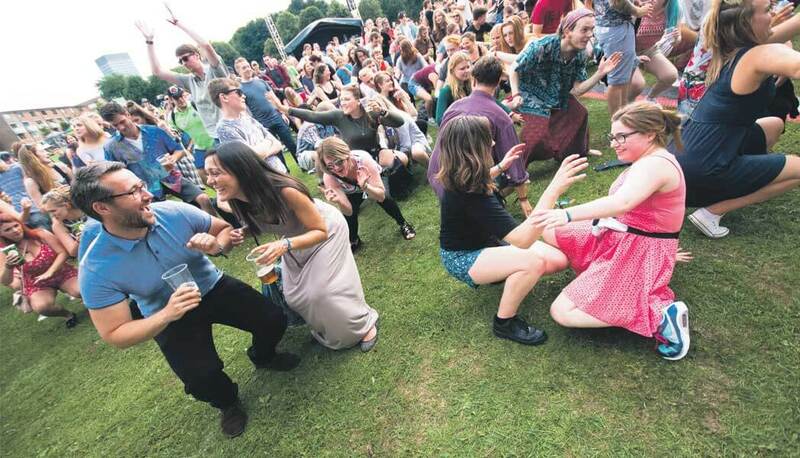 The move means Tramlines can accommodate around 40,000 festival-goers and the festival can court some top-bill acts. 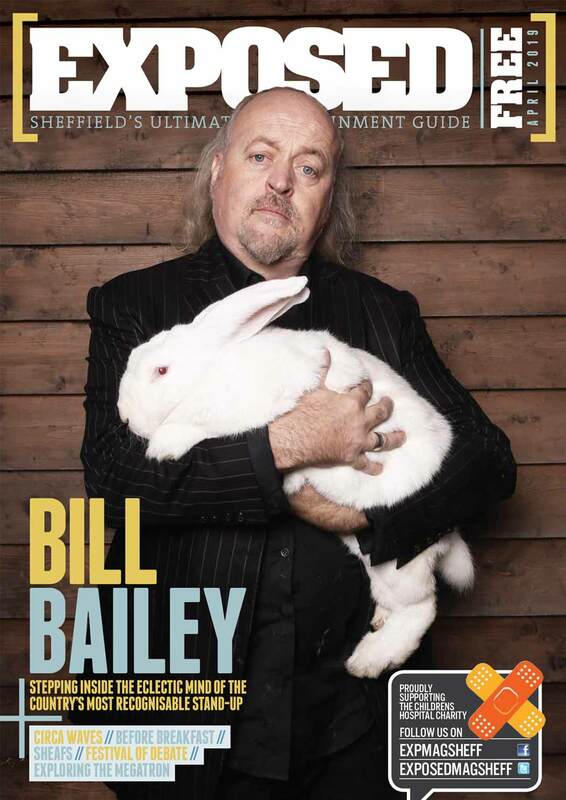 Even if you’re not bothered about big bands at Tramlines, if you’ve ever been annoyed your favourite artist is skipping Sheffield on its UK tour, surely this is a move in the right direction to put the city more firmly on the gigging map? While the Arctic Monkeys rumours sadly haven’t been verified, Tramlines have confirmed that they’ll now have 4 stages and “the calibre of acts will be much bigger than before.” So in a year or two who knows who’ll be gracing the headline spot? Remember back when Tramlines first moved from Devonshire Green? People had the same concerns then about moving out of the city centre. While some might still long for the Devonshire days, you’ve got to agree it managed the move well and found a great home in Ponderosa. As it gets more popular every year it’s become a bonafide Sheffield-wide event that stretches beyond the city centre limits, so why not move further out, and bring business to other areas of Sheffield too? You can read about their plans for transport in our summary. With the same team at the helm we can expect the same consideration for maintaining the festival’s vibe and not losing its roots. Who knows what Tramlines is all about better than its creators themselves? With a family area, support for emerging talent and a stage curated by Leadmill and Reverend and the Makers among the changes, it’s clear the ethos of the local festival isn’t getting lost any time soon. Exposed for one is proud of how far Tramlines has come and how much it does for Sheffield’s music rep. Roll on 2018! Get up to speed on the changes here.